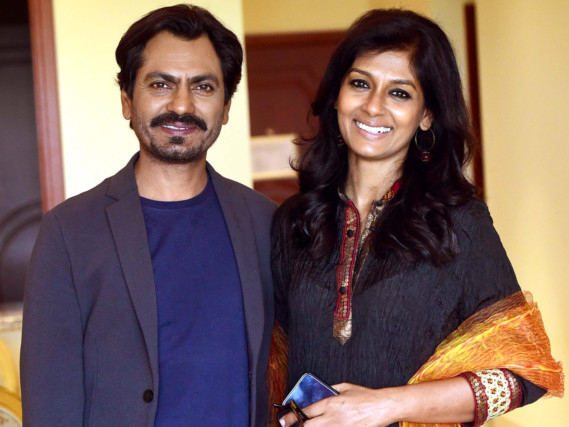 Indian actor Nawazuddin Siddiqui and filmmaker Nandita Das have been awarded at the 12th Asia Pacific Screen Awards (APSA). Siddiqui was given the award for the Best Performance By An Actor for his film Manto. The actor said he is honoured. “Honoured to have received Best Performance By An Actor Award by ASPA 2018 for my favourite film Manto. This one is special; winning for the second time. Thank you Asia Pacific Screen Award and thank you Nandita Das for believing in me APSA 2018,” he said. Das received the FIAPF award for achievement in films in the Asia Pacific region. “Honoured to get the FIAPF APSA Award for the life and work choices I have made. Feeling encouraged to continue to tell the stories that needed to be told,” Das tweeted. The filmmaker is known for her acting in the controversial film Fire (1996) and Earth (1998) and later in Between the Lines, about gender inequality in middle class India. Her first film as director Firaaq appeared in 2008. Her second feature, Manto premiered in UnCertain Regard in Cannes this year and has been picked up by festivals including Sydney, Toronto and Busan. Manto traces the life of writer Saadat Hasan Manto. Siddiqui has brought the character to life. It also stars actress Rasika Dugal.